Kerry became part of the OSV family in January 2019. Working at OSV is, for Kerry, like being with one big family and it’s something that makes being in the office something to look forward to. 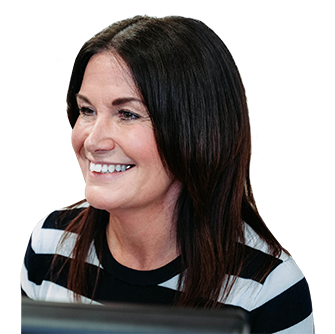 An advantage of having worked in the motor industry for since the early noughties is the amount of experience that she has been able to gather, giving her the sort of knowledge that can really help her to make the journey much smoother and simpler for her customers. Outside work, Kerry loves exercise, especially running, walking and the gym.